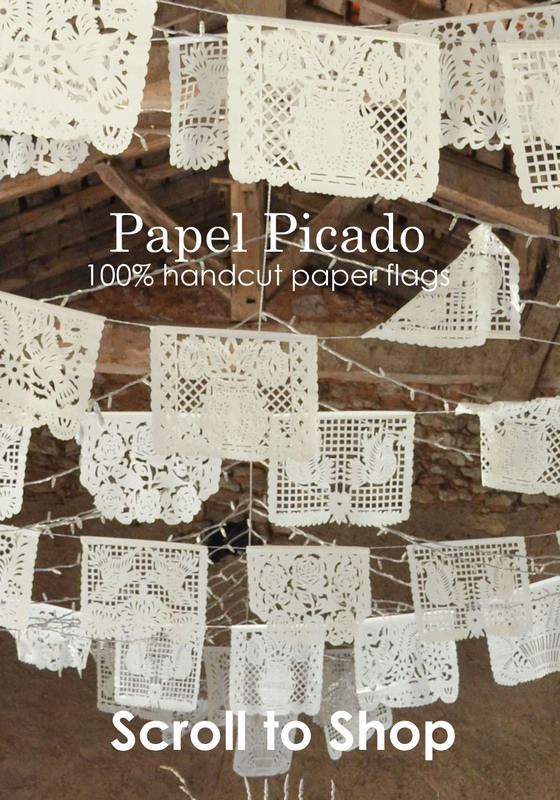 Beautify any space with unique, handcut paper flags that are made in the Mexican tradition. From basic geometric patterns, to floral & animal prints. We can make flags custom for any occasion, right here in our San Diego studio. Available in small, medium,& large sizes, these flags are perfect for any event or holiday.